Tresaith Mariners Beach Party – August 11th & August 25th. 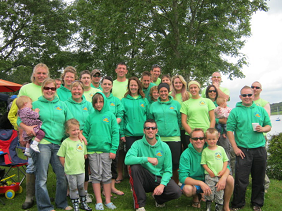 Welsh Open Coastal Sculling Championship – Saturday 1st September. 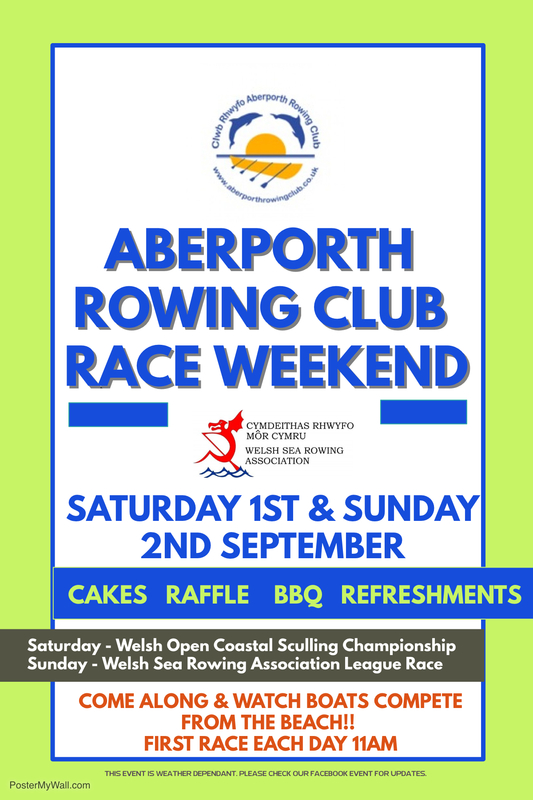 Aberporth Regatta – Sunday 2nd September. 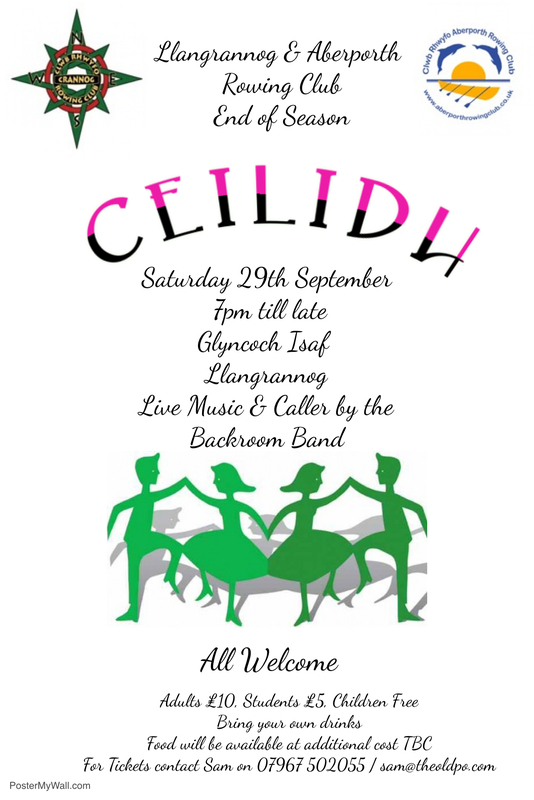 The party of the year! !